We understand that many patients are uneasy or downright scared to visit the dentist. 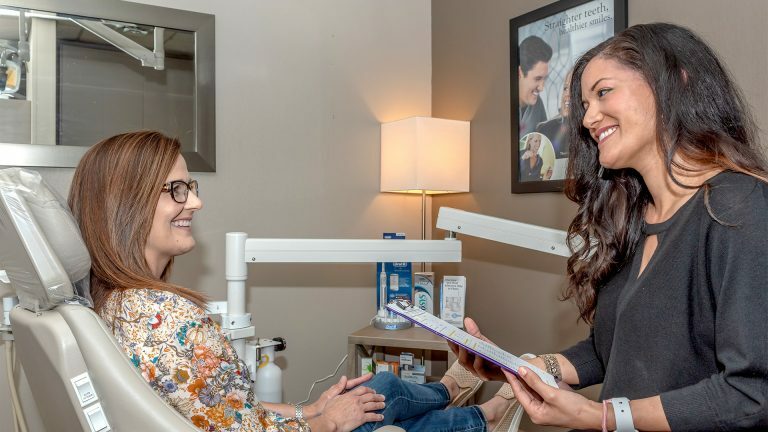 Dental anxiety is common, which is why Dr. Surati and his staff are committed to building healthy relationships with patients to establish trust. We offer Sedation and prescribe a variety of options to help put you at ease. Some options include anti-anxiety medicine and amenities to make patients feel as comfortable as possible. Sedation is also a great option if you want to accomplish a variety of treatment within one-visit. If you have a busy schedule, it’ll put you at ease so we can do more work and get you back to your day-to-day routine. If you have questions about our sedation options or if you’re wondering whether or not you’re a good candidate for it, give us a call at 615-383-4494.